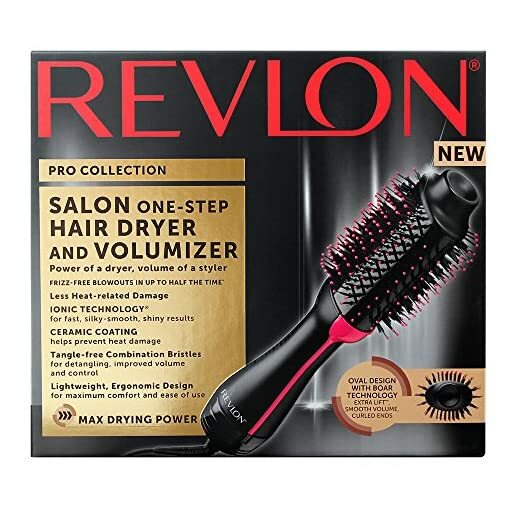 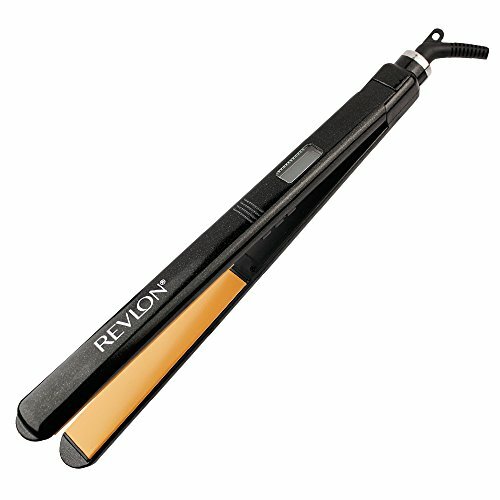 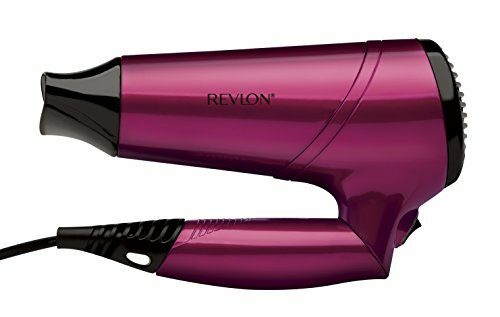 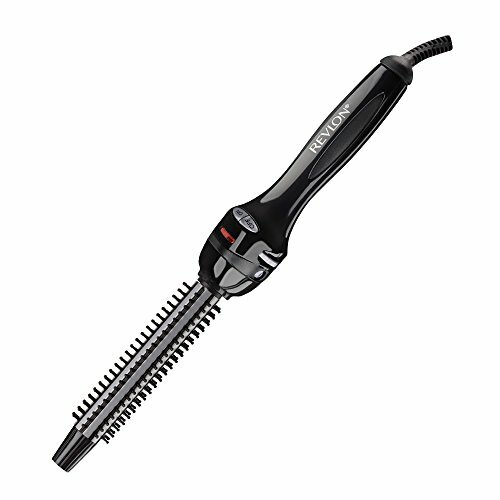 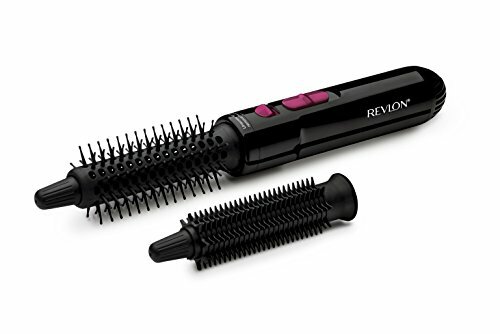 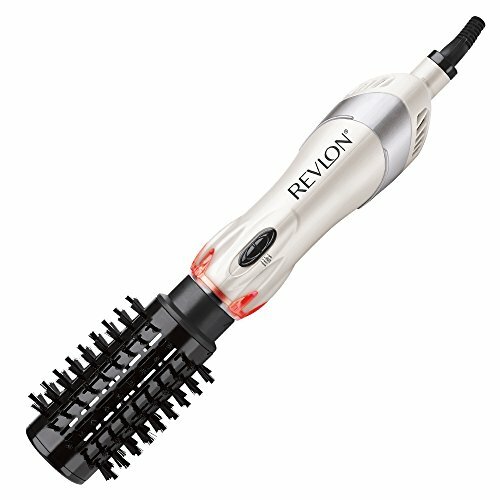 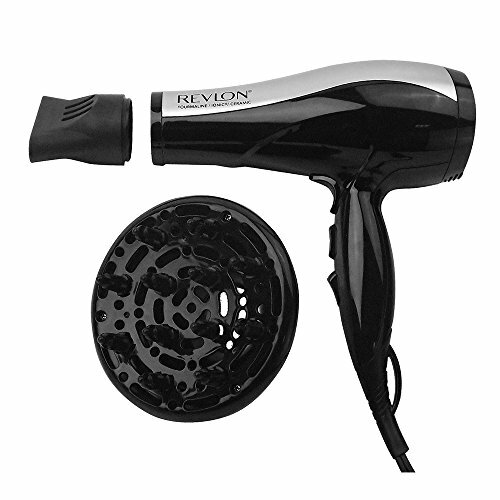 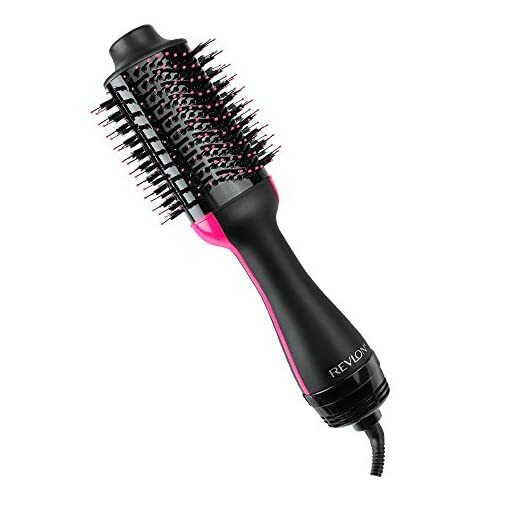 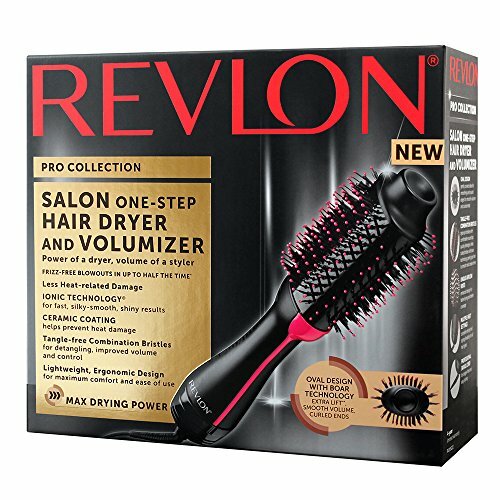 This revolutionary styling tool is designed to deliver gorgeous volume and brilliant shine in just ONE STEP. 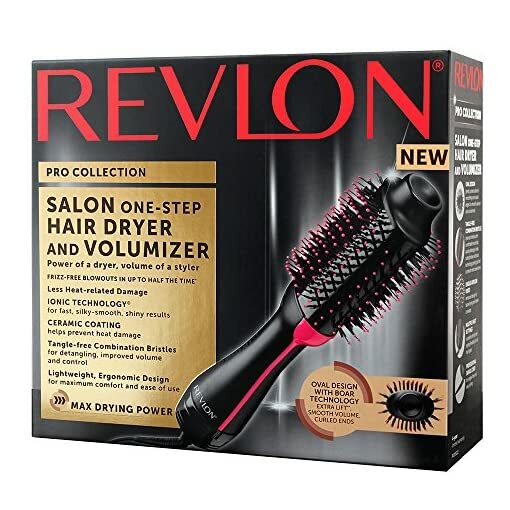 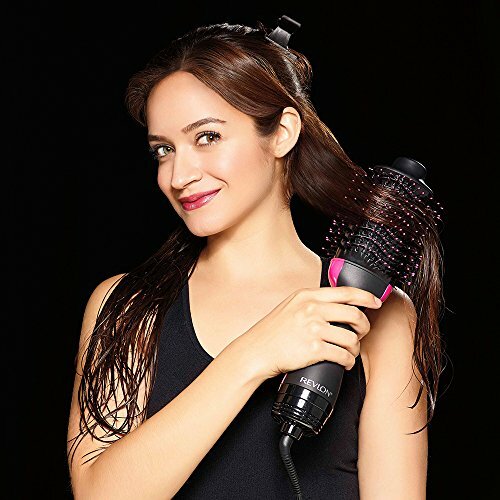 The original oval brush design quickly creates frizz -free volume on the root and wonderfully full-bodied curls the ends with a single pass, so you’ll be able to have salon results at home. 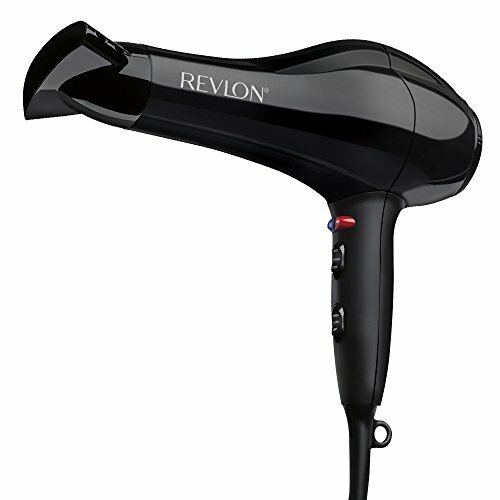 Boosted by IONIC TECHNOLOGY, hair dries faster with healthy-hair shine and not more damage.